Ready to feel like a superstar? Southeast France is perfect if you’re looking for a luxury vacation! Stretching from the Mediterranean Sea to Lyon and Geneva, this region is full of star-studded destinations like St. Tropez and Cannes. If you’re looking for a more adventurous getaway, fear not: this region also has plenty of incredible hiking, biking, and winter sports opportunities for all the adrenaline junkies out there! While in Cannes, be sure to check out the Palais des Festivals et des Congrès, where the world-famous Cannes Film Festival takes place each May. Afterwards, stroll along the coastal Boulevard de la Croisette for bars, casinos, and designer boutiques, or head to Rue D’Antibes for more affordable malls. 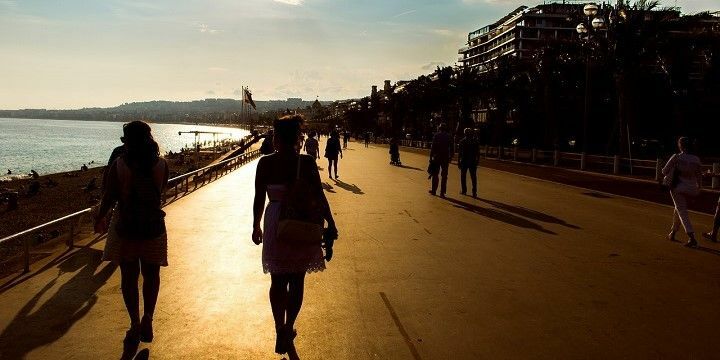 Stroll along the Boulevard de la Croisette in Cannes. Nice’s best-known stretch is the Promenade des Anglais, packed with famous hotels, clubs, and restaurants. 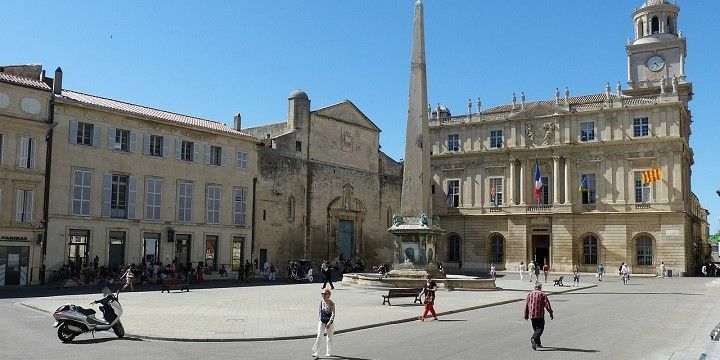 If you’re in Montpellier, however, you should check out the Place de la Comédie for shopping, bars, and the city’s opera. Put your skis on and head to the French Alps for some of the best slopes in the world. Areas like Espace Killy offer world-renowned, Olympic runs, while the Tarentaise Valley has an impressive network that’s great for all abilities. Alternatively, enjoy the area’s spas, Christmas markets (especially in Courchevel), or the amazing Grotte de Glace ice cave. 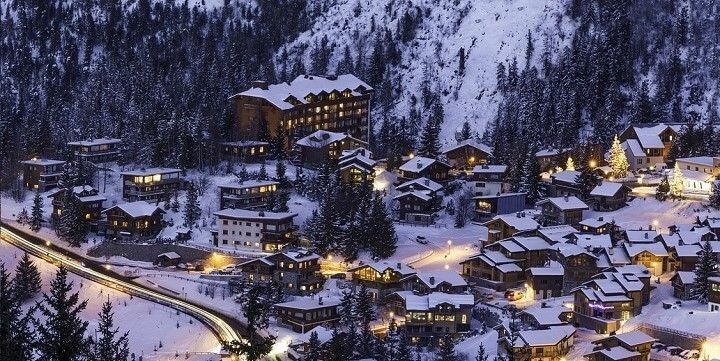 Courchevel is just one of the many picturesque towns in the French Alps. There are lots of other mountainous adventures to be had in the Southeast of France. The Pic Saint-Loup, for example, is a jagged mountain just 20 kilometers from Montpellier. The hike to the 658-meter-high peak will take you past limestone cliffs, sunflower fields, and scenic vineyards. If snow isn’t your thing, head further south for the beaches along the French Riviera. 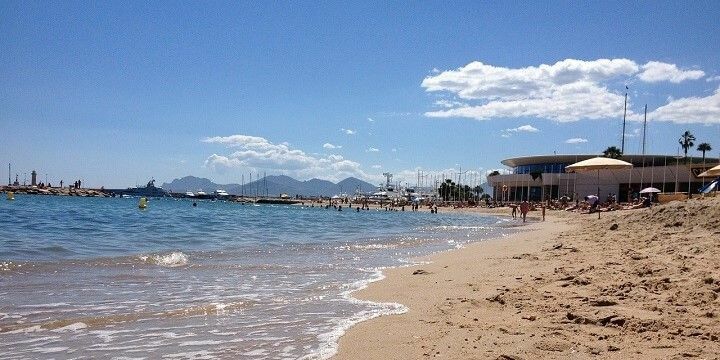 The best public stretches in Cannes include Plage de la Bocca and Palm Beach. The former is the most popular public beach in the city, while Palm Beach, located at the tip of Cannes’ headland, offers a more secluded atmosphere. Southern France features countless beaches. If you’re in St. Tropez, meanwhile, check out the famous Pampelonne or Nikki Beach for glamorous bars and nightclubs, where you could spot a celebrity. Nice’s Parc Phoenix offers a gorgeous spot to relax away from the busy city, where you can find one of the largest greenhouses in Europe! The city is also home to the Jarden Albert 1er, just off the famous Promenade des Anglais. This park' hosts palm trees from all over the world, as well as a fantastic open-air venue. Take a break in Lyon's Parc de la Tete d’Or. 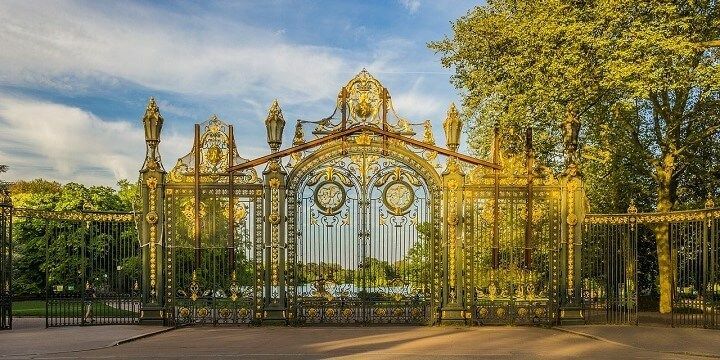 Lyon’s Parc de la Tete d’Or, meanwhile, features a lake, zoological park, and botanical gardens, in which there are around 15,000 different plant species! 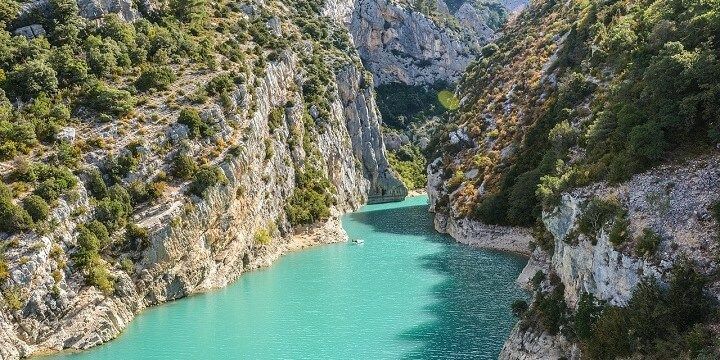 For more unique natural beauty, visit the Gorges du Verdon. Located roughly 130 kilometers west of Nice, this is the largest canyon in Europe, measuring 25 kilometers in length and around 700 meters in depth. The Gorges du Verdon is Europe's largest canyon. Alternatively, check out Lac d’Aiguebelette (just southeast of Lyon) for emerald water and sandy beaches. It’s one of the warmest natural lakes in France, with average summer temperatures of 28 degrees Celsius! Whether you’re visiting St. Tropez, Cannes, Nice, or other large cities in the region, be sure to take a day trip to some of the quieter towns in southeastern France. Saint Paul de Vence and Arles are both great trips for art enthusiasts. The former is home to an array of artists’ studios, in addition to its preserved fort, while the latter was once home to Van Gogh and still showcases many of his pieces. Make sure to visit the smaller towns such as Arles. Avignon, meanwhile, is perfect for history nerds, with a huge Gothic palace and the Pont du Gard, a three-tiered Roman aqueduct. A wonderful place to visit characterised by amazing colours and great spots. The beaches (and water temperature) were lovely in June. However, if you want to make use of a beach club each day, it can be pricey!